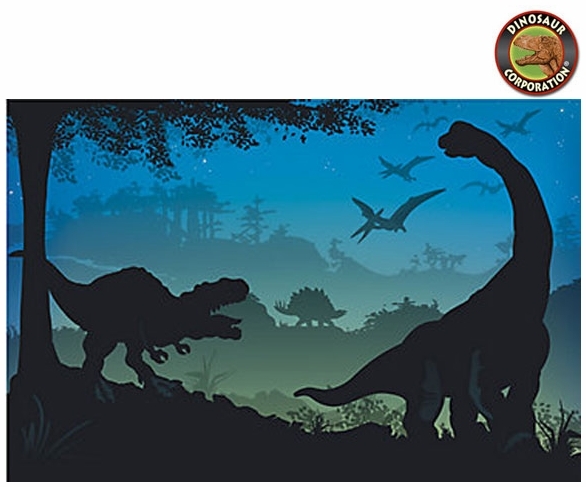 Dinosaur banner is a perfect backdrop to decorate your prehistoric birthday party. 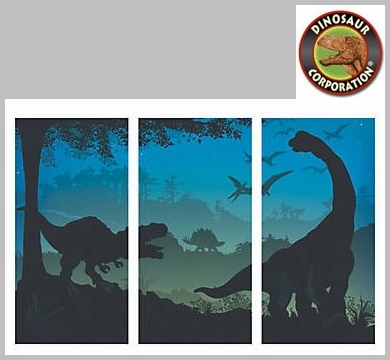 Dinosaur banner is featuring T-rex, long neck Brachiosaurus, Stegosaurus and Pteranodons. It creates a fun prehistoric atmosphere for taking pictures with your friends.